Floods are the #1 cause of damage to life, limb and property today. 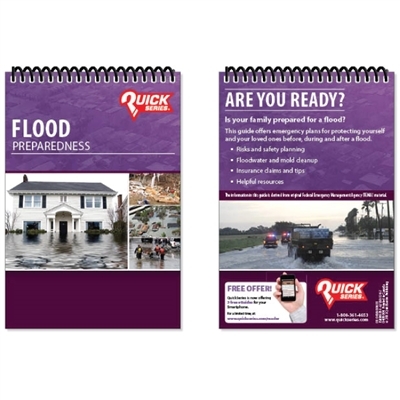 Millions of people are caught unaware of what to do when a flood strikes. This solution clearly explains the steps for readiness, reaction and recovery.